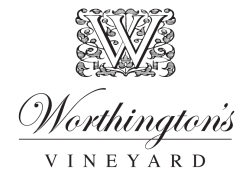 Worthington's Vineyard is located in the beautiful Hunter Valley, NSW, Australia. In traditional Worthington fashion, we have given you a taste of our new cellar door with a glimpse of the view above! that truly reflect the seasonality and terroir of the Hunter.